The CHS site in Gwinner, ND. The continued growth of precision agriculture has increased farmer use of customized fertilizer blends best-suited for their soil conditions. Several CHS (No. 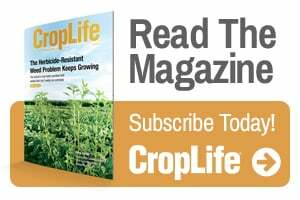 6 on the 2016 CropLife Top 100 rankings) co-ops have opened new operations in North and South Dakota with high-capacity fertilizer handling equipment to keep pace with this demand. CHS Dakota Plains Ag began fertilizer operations in April at its new facility in Gwinner, ND. That facility replaces three others that had limited capacity and is strategically located to better serve the co-op’s 1,800 farmer-owners. CHS South Central co-op also began operations this spring at a new facility in Sterling, ND. Serving about 1,200 farmer-owners, it provides additional capacity to supplement production at its two other regional operations in Kintyre and Napoleon, North Dakota. Full-site material handling equipment from GSI’s InterSystems brand (AGCO owned) supports both co-ops’ fertilizer operations, each with 15,000 tons capacity, by combining high-speed efficiency and high product quality. A high-efficiency fertilizer loadout terminal at CHS Sterling, ND. At both facilities, a leg and conveying system receives incoming product via truck and rail at the rate of 1,200 tons per hour. A tripper conveyor uses a remote-operated laser guidance system to distribute fertilizer into selected storage bins. Both systems also include a conditioning process to remove any lumps or other irregularities, assuring a smooth product flow. 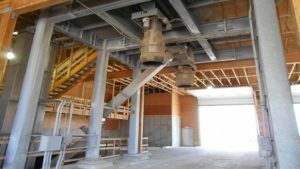 Other features include a 250-ton capacity blending tower and high-speed output and loading of either straight fertilizer products or customized blends. Nate Reznechek, GSI’s crop nutrient equipment sales manager, noted that the blend tower at CHS Dakota Plains Ag is new technology and a first of its kind in that it includes two towers (retail and wholesale) combined into one single tower. 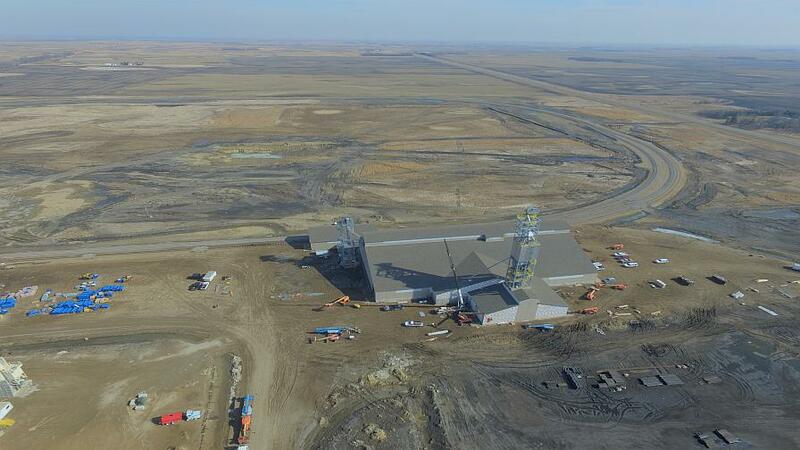 In September, the Gwinner location expects to begin receiving grain at its grain terminal operation that will include 2.5 million bushels of grain storage capacity and high-speed (60,000 bushels per hour) grain loading onto 110-car shuttle trains. Ed Mallett, vice president of CHS Country Operations Midwest region, cited similar fertilizer operational benefits for CHS South Central in Sterling, North Dakota, and its members. Another feature Mallett likes is the ability to add N/Edge to the production process, which helps urea fertilizer to volatilize less quickly. 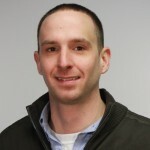 He also believes the ability to rapidly unload product to 65- to 85-train shuttles gives the co-op a competitive edge in a challenging industry. Other new CHS facilities that opened this spring with InterSystems brand equipment are located in Killdeer, ND; Lemmon, SD; and Clinton, MN. Another is scheduled to open this fall in Colton, SD. The GSI crop nutrient portfolio now also includes Willmar spreaders and tenders. Following a million-dollar investment by parent company AGCO in GSI’s Omaha production facility, Willmar products are now engineered and manufactured alongside the InterSystems brand of dry fertilizer material handling equipment. For additional information, visit www.chsinc.com and visit http://fertilizer.intersystems.net/.